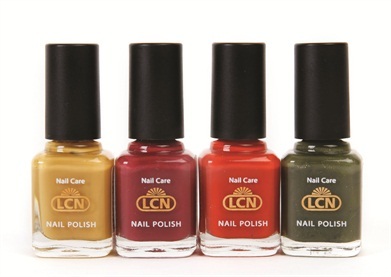 This fall, LCN offers its take on effortless glamour with the Charade Collection. This quad of earth-toned hues is named after Old Hollywood stars Audrey, Liz, Marilyn, and Rita. Ranging from yellow-gold to mysterious jade, the polishes reimagine the sophistication of their namesake silver-screen beauties.